We have all been eagerly waiting to see what the official Divergent trailer from Summit will look like and it's here! This movie preview literally gave us the chills as our hearts pounded with excitement! 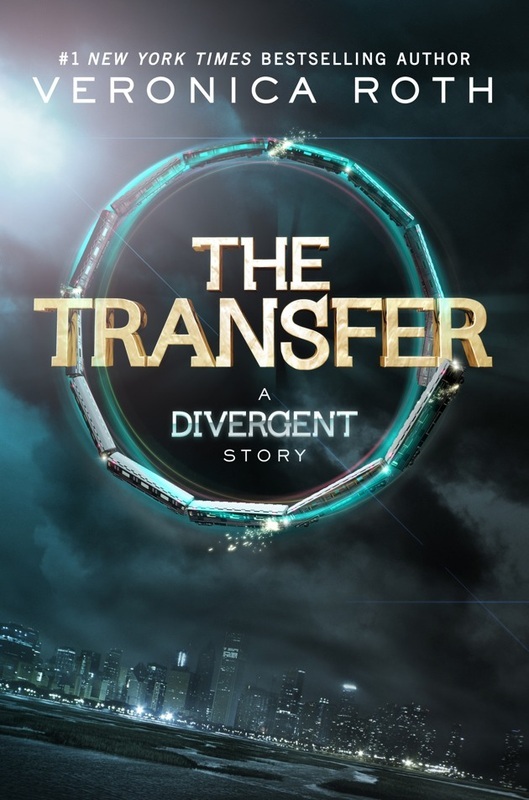 A full trailer and teaser for the official Divergent trailer for the March 21, 2014 movie has been released (see below). The full version was shown at Comic-Con and now again at the MTV Video Music Awards. I have also included two fan-made trailers for fun. 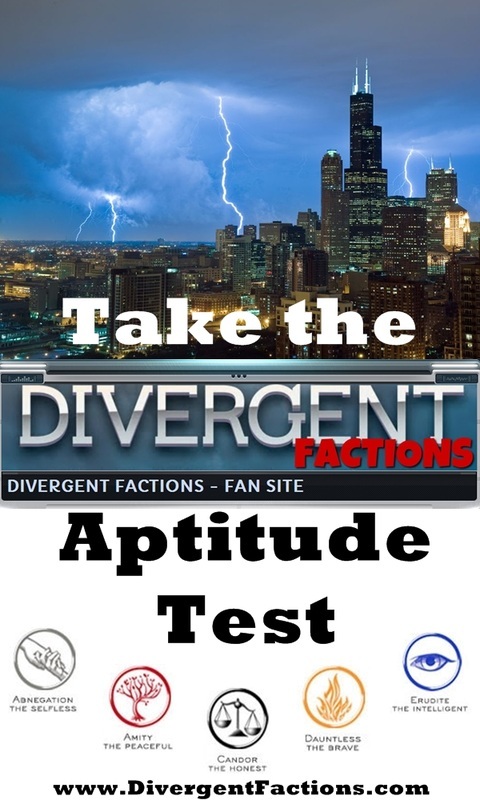 At the end of this article, be sure to share your reaction to the Divergent trailer! Smartphone users CLICK HERE to access the trailer teaser on YouTube. Let us know if this doesn't work for you! 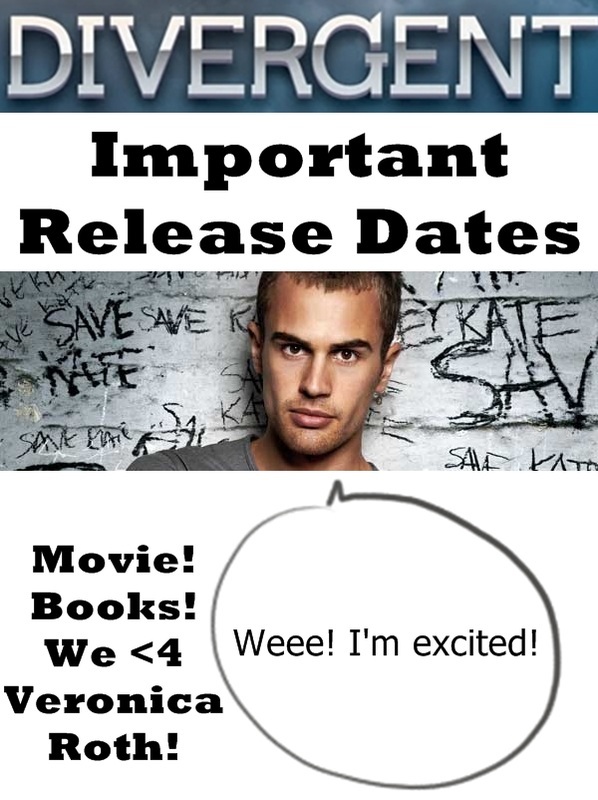 WANT TO KNOW WHO THE MOVIE CAST FOR DIVERGENT WILL BE? If you have not read the first of the trilogy of books by Veronica Roth, I recommend that you do so before watching the videos below as there are many spoilers in the fan-made previews. I thought that the creator of this movie preview, MsBassareus, did a pretty good job of putting together movie clips that accurately showed some of the most heart-pounding moments in the Divergent book. 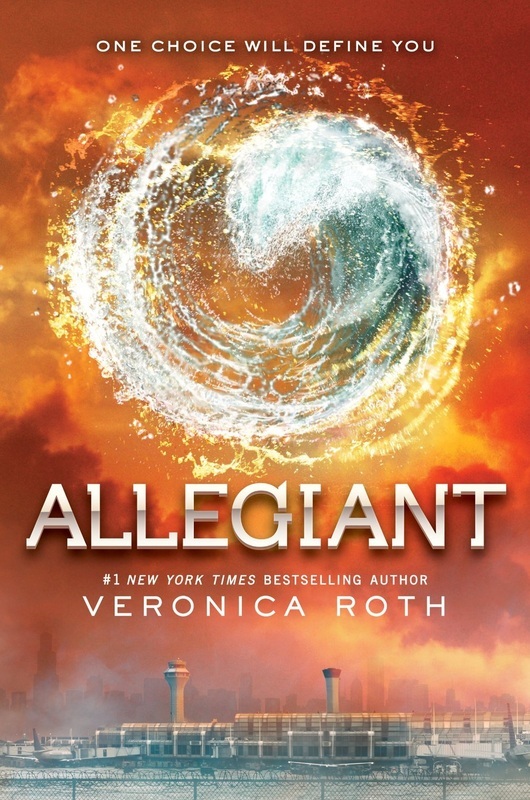 The trailer has the Summit Entertainment logo, a moving version of the book cover, and appropriate music. The captions accurately describe what Beatrice is up against (although one caption has a typo- did you catch it? The scene where the actress jumped off of the roof was perfect and I like how the character that was supposed to be Four was portrayed (even though he was blond). The actress in this YouTube video was Hayden Panettiere and the clips shown were from TV shows she was in like Heroes and Nikita. The guy playing Four was Oliver Queen from Smallville. I didn't like that the one scene showed Tris cutting the top of her arm. It was gruesome and wasn't like the book, but overall I liked this fast-paced, fan made preview. Want to see another? You're in luck! Here's a second YouTube fan made video. I really liked the beginning of 1tessarain's Divergent trailer. The Hunger Games music was eerie and I liked the sky videos of Chicago and seeing The Hub (the former Sears Tower). I also really liked the graphics of the five factions with the fire in the background. The captions are great at explaining the story, but it gives away too much for people who haven't read the book ("and she choosees Dauntless."). Also, please don't hate me for this, but the clips from the movie Hanna of Saoirse Ronan really freak me out. She reminds me of a ghost or someone from a scary movie! I really liked the fight scenes and the caption, "She'll become the one initiate to change everything." The woman who portrays Jeanine also seemed perfect for the role. Overall, I liked the first preview a bit better, but they were both fun to watch (except for the creepy parts, ha ha!). I imagine that in the very first official Divergent trailer that is released, they will not be giving much away. I'm guessing that it will stick with Beatrice's Abnegation life and tell about how all 16 year-olds have to make the decision to either leave their faction or stay with their families. I imagine that we'll see the hair cutting scene, her looking out of the window at school at the Dauntless kids, an Erudite pushing her in the hallway, scenes from the aptitude test, and scenes and audio from the Choosing Ceremony. Once the movie has been out, my guess is that they will release more trailers with higher intensity scenes from Tris' training such as her jumping off the train, jumping off the roof, Christina hanging over the chasm, and fight/weaponry scenes. I'm guessing that another trailer will feature the love between Four and Tris. 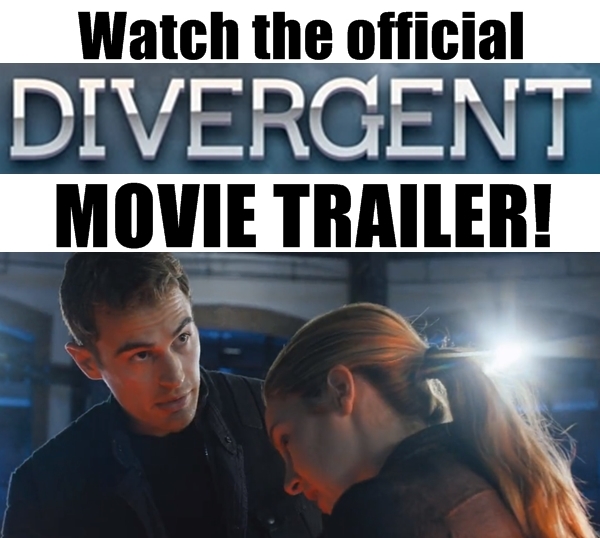 Let me know in the comments below what you thought of the official Divergent trailer and preview.